Desborough Pets opened in Beaconsfield in 2000, and is situated in the centre of Beaconsfield New Town on Warwick Road, just 100 yards along the road from the world famous ‘Bekonscot’ model village and round the corner from the town's Waitrose store. The store sells everything from seed and nuts for the wild birds to fish foods, even litter for hamster toilets! 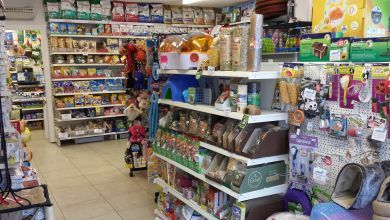 We have everything for your dog, cat and other small animals. We also have the ability to source items from our Gerrards Cross store very quickly so if an item is not in stock, we can have it usually within 24 hours. Altenatively, you can buy online and have it delivered directly to you if this is more convieinient. 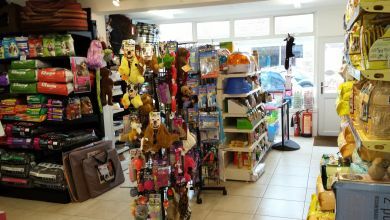 Please note, due to the stores' size we do not stock animals in Beaconsfield. There is a "pay and display" car park to the side of Desborough Pets store in Warwick Road and a large car park behind the Waitrose supermarket which is two minutes walk away. There are also a number of on street parking spaces along Warwick Road which are free for one hour. You are welcome to pull up outside the store to collect your purchases, please talk to our staff if you need any help.